In late February Minister Sherry Gambin-Walsh introduced a bill in the House of Assembly to amend the Workplace Health, Safety and Compensation Act to move the existing income replacement rate (IRR) – used in calculating the worker benefits – from 80 per cent to 85 per cent of net income. Maximum Compensable Assessable Earnings will be capped at $64,375 for 2018, as announced previously. This change will come into force on April 1, 2018. 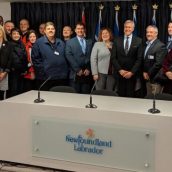 Minister Gambin-Walsh and WorkplaceNL CEO Dennis Hogan announced this change in a press conference on February 20th. 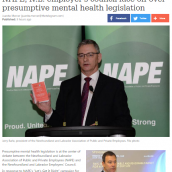 Employers’ Council Executive Director Richard Alexander raised concerns in the media after the announcement. He cautioned government on making changes like this at a time of economic decline. After two decades of having the highest worker’s compensation premiums in the country, employers have recently seen reductions in premiums. But employers in NL still pay the third-highest worker compensation insurance premiums of any province in the country. 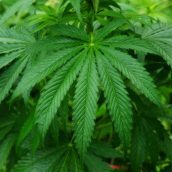 “This will make the system more expensive and we fought very hard to bring that system under control over the last number of years,” said Alexander. 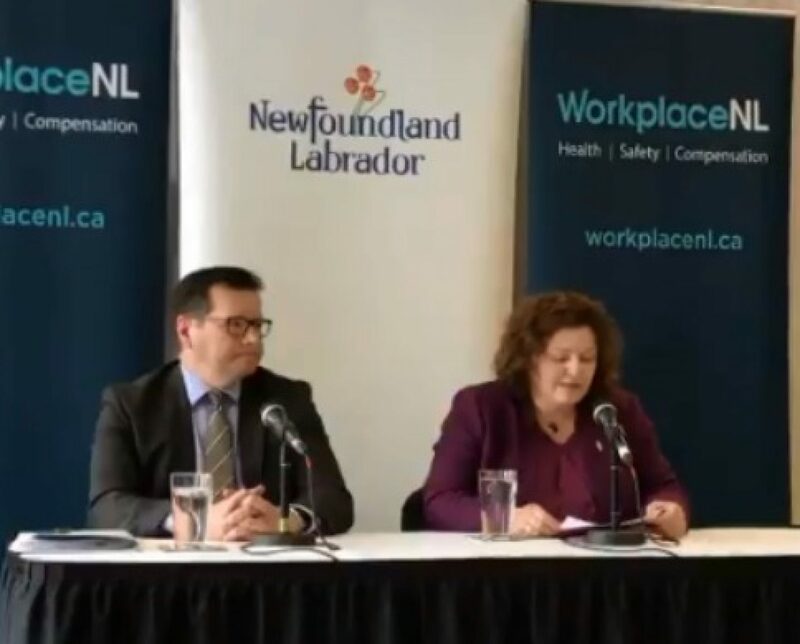 WorkplaceNL also announced that they will be reviewing PTSD coverage in the workers’ compensation legislation, including a review across other jurisdictions. 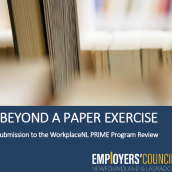 WorkplaceNL will accept submissions from interested parties up to March 30, 2018. Previous PostED’s Blog: Why did Tom Osborne give away his right?